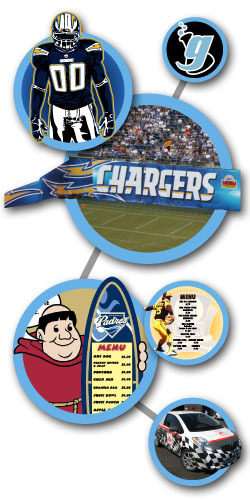 Formula-G Design Lab is an independently owned, innovative graphic design firm based in San Diego County. Our goal is to meet and exceed all of your design needs with our "customized formulas" for creative success. We are client-driven and are ready to handle your graphic design project with the highest level of customer service and skill. Why Formula-G? Find out more. 11/25/08 - Formula-G Design Lab has been contracted by Ashley Zarlin (of The Real Housewives of Orange County fame) and Samantha Land (owner of HB Skin Spa) to design the website for their new skin care product line, A2Z Skin Care. Please check out their newly launched site for a view of our work for them. © 2007 formula-g design lab. All rights reserved.